Smartphones of these have reached an extent where people now have started looking into something that will differentiate their phone from other Smartphone. Something that is extraordinary and fast. Iris scanning, fingerprint scanning, bezel-less, water drop screen display all these are some features that almost every Smartphone companies provide now. Whats trending now is a Smartphone that is foldable. And users have also started to feel done with 4G and are waiting for something new and upgraded. And by next year almost every top Smartphone manufacturers will shift to 4G. 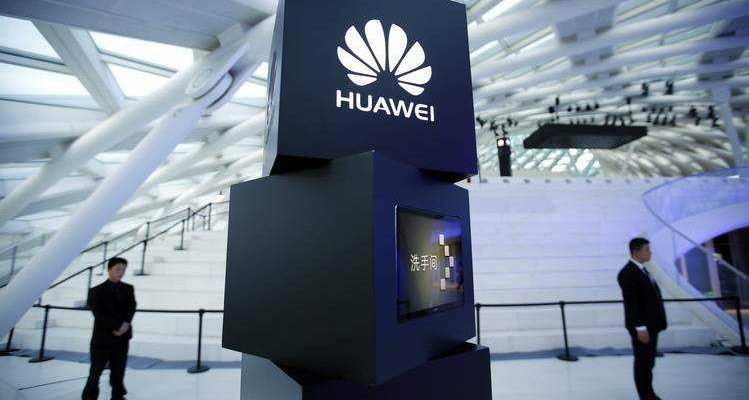 And Huawei has planned of staying ahead on the race by planning to launch its first 5G Smartphone along with the foldable screen. According to Richard Yu, CEO of Huaweis consumer division has said that the company has planned of releasing the Smartphone by mid-2019. At the World Economic Forum, Huawei Chairman Ken Hu said: In our first [5G] smartphone were going to introduce a foldable screen. Previous rumours stated that the company will be releasing its foldable Smartphone by this November as they wanted to be the first to achieve in this field before Samsung. But right now the company has decided of taking more time before releasing their end product. It was just a month ago when the company launched its own processor, Kirin 980 at IFA trade show 2018. During the launch, the company announced that its Mate 20 series will be the first to come with this processor. Launching of Mate 20 and Mate 20 Pro has been planned to be conducted at an event at London on October 16. Hey Buddy!, I found this information for you: "Huawei First Foldable Mobile With 5G Technology". Here is the website link: https://smp-blogs.com/huawei-first-foldable-mobile-with-5g-technology/. Thank you.